This performance is linked to the event Oxford Diocesan Guild — Deddington Deanery Pilgrimage. First submitted Friday, 21 July 2017 at 20:05:22 by Lionel D Smith. 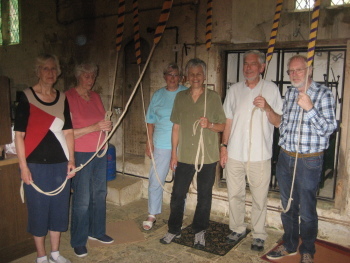 Sent for publication in The Ringing World on Monday, 24 July 2017 at 21:04:57.